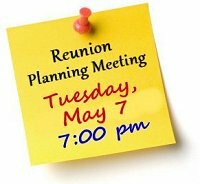 Please come to our next reunion planning meeting on Tuesday, May 7, 2019 at 7:00 pm at 2441 Lytham Road, Upper Arlington OH 43220. Here is a map. We'll be assembling the reunion invitations that night, so we can use lots of hands. Refreshments and treats available for all! Thank you! Please click photo to enlarge it. 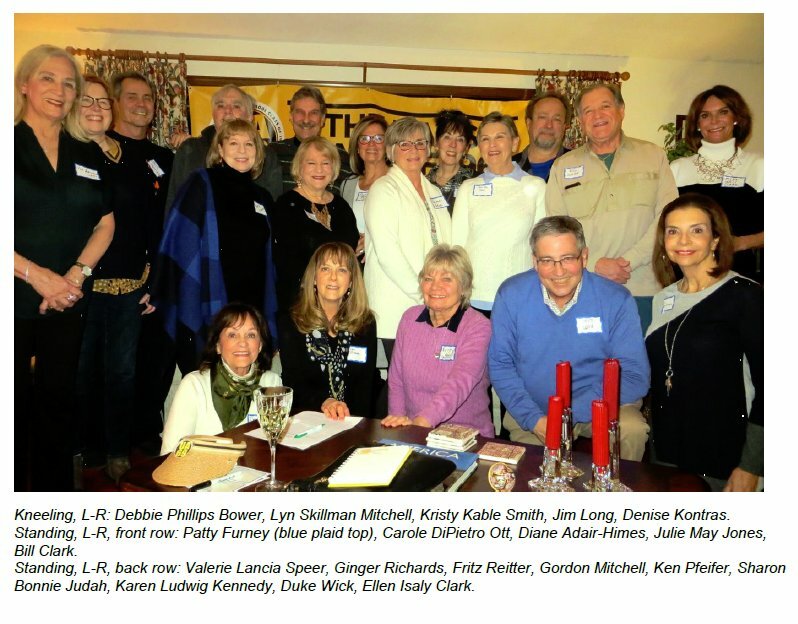 L-R: Scott Williams, Ellen Isaly Clark, Susan Kayes Wilson, Julie Howell Flay, Birti Hardie, Wil Verhoff, Julie May Jones, Lyn Skillman Mitchell, Deb Deam Brower, Carole DiPietro Ott, Diane Adair Himes, Gay Leeka Schueller, Kristy Kable Smith, Dean Grinch, Patty Furney, Bill Clark. On January 30, 2018, sixteen UA69ers gathered to prepare postcards to be sent out to our classmates, asking you to update your contact information on this web site. Thank you to these wonderful UA69ers who worked so hard on this project! We also greatly appreciate the UA69 classmates whose financial donations made this project possible without going into our treasury. 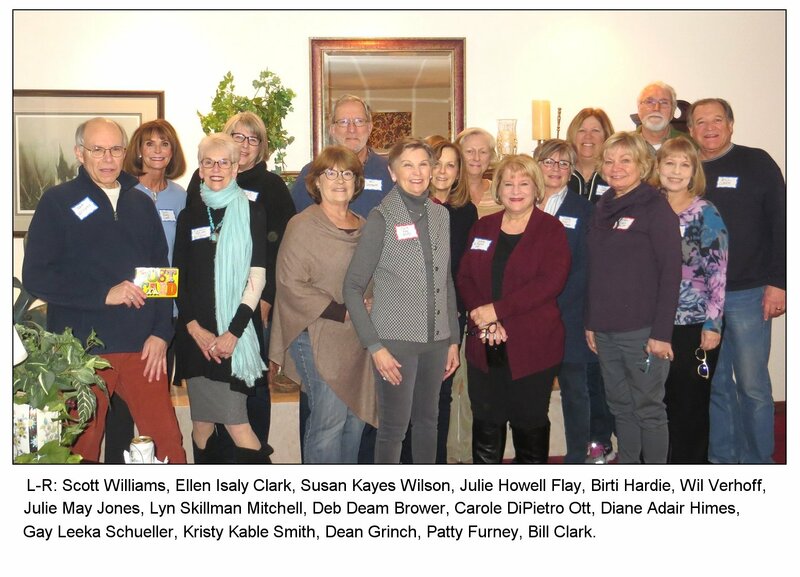 These donors include: Anita Evans, Craig Anderson, Colleen McMahon, Scott Denis, Jane Cunningham, David Bruck, Sue Jones Patterson, Geoff Schmidt, John Livingston, and Sally Whipple Rudy. Thank you all so much! 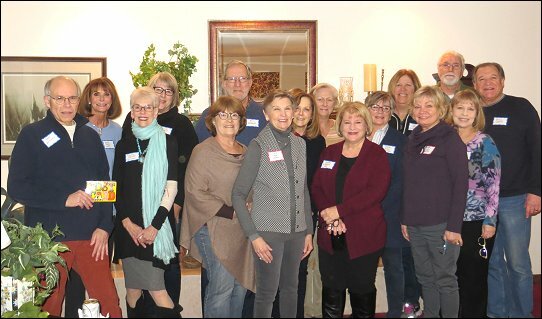 If you would like to volunteer to be on a reunion committee for our 50-year reunion in 2019, please email Ellen and we'll make a list! 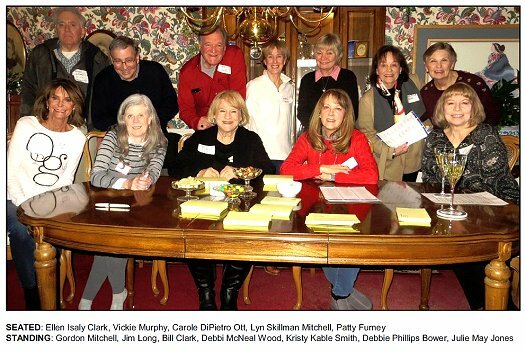 MANY THANKS to all these UA69ers who made the postcard project a success! Now for everyone else - PLEASE UPDATE YOUR CONTACT INFORMATION!